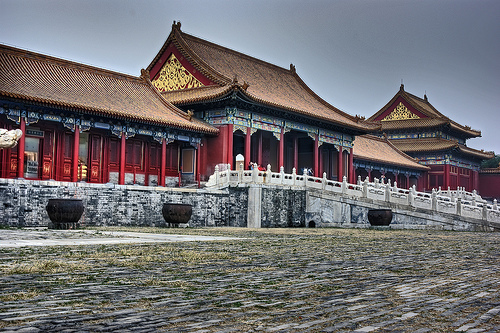 Beijing is not only the capital of China, it is also a cultural epicenter. In addition to the sights, some of the best food in China can be found here — our favorite place is Made in China inside the Grand Hyatt. They serve some of the best Peking duck in the world! April 4th – 11th. Valid for travel until June 12th for Monday through Thursday departures. 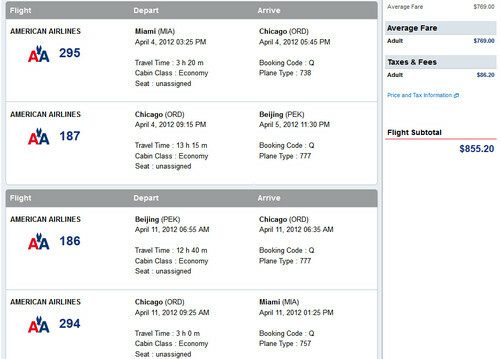 Use ITA Software Matrix Airfare Search and flexible month search to see availability. Must purchase by March 1st.